is elated today to Celebrate the Life of yet another powerhouse of a woman. This woman has risen above incredible adversity throughout her life, maintained Grace throughout and Took Action. Instead of succumbing to her challenges and experiences in her early life, this WOMAN of ACTION took the lead in her own life, created the changes that were necessary to succeed and live the lifestlye that she knew was the only one for her! ” We all have a story and I have mine. I would not be where I am now if I did not come from where I came from. I believe that there are no accidents in life…that we truly have our own path to walk…our own destiny. It’s been my experience that the individuals I coach do not understand their magnificence. We are all unique, and enter this realm with our own set of talents. We are born perfect…and if born in the likeness of our creator, the universe or whatever your belief…why would we be anything else..
It’s ours to make the most of what we have in the short time we are here. SHANNON SMITH is a leading image strategist and founder of Premiere Images International, the foremost provider of personal brand training. Since 1983, Shannon and her team of experts have taken companies and individuals from unnoticed to unforgettable, bringing about transformations that lead straight to success. With training in medicine, emotional intelligence, cosmetics, fashion retail and modeling, Shannon’s expertise is informed, practical and highly motivating. 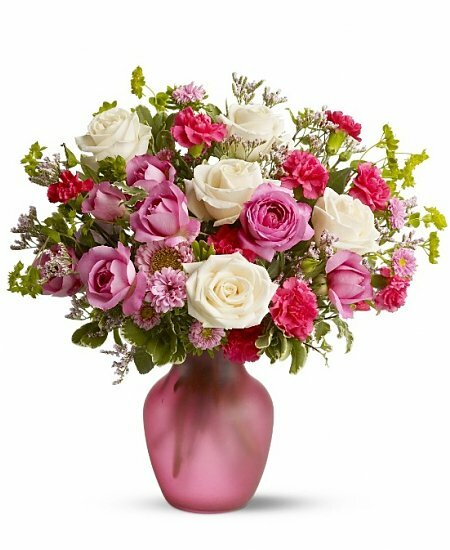 As a result, her advanced knowledge of image, presentation, etiquette and protocol is in freat demand both in North America and Internationally. 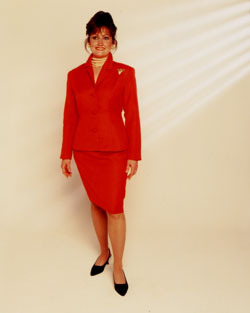 Shannon attended Protocol School in Washington and travels extensively in Europe to maintain her expertise in international codes of behavior. Shannon is an evergetic, captivating Speaker, Seminar Leader, Columnist and TV Personality. 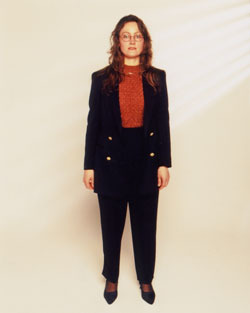 Shannon’s unique style has caught the attention of both local and international media, frequently appearing in newspaper and magazine articles. Prized for her expertise by the film and broadcase industry, she has appeared as a guest on acclaimed TV shows such as Venture, The Dini Petty Show and Morning Television. 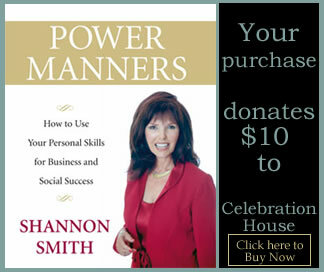 “Power Manners” – How to Use Your Personal Skills for Business and Social Success is available in Canada at Chapters and Indigo and through www.powermanners.com or www.premiereimageintl.com . 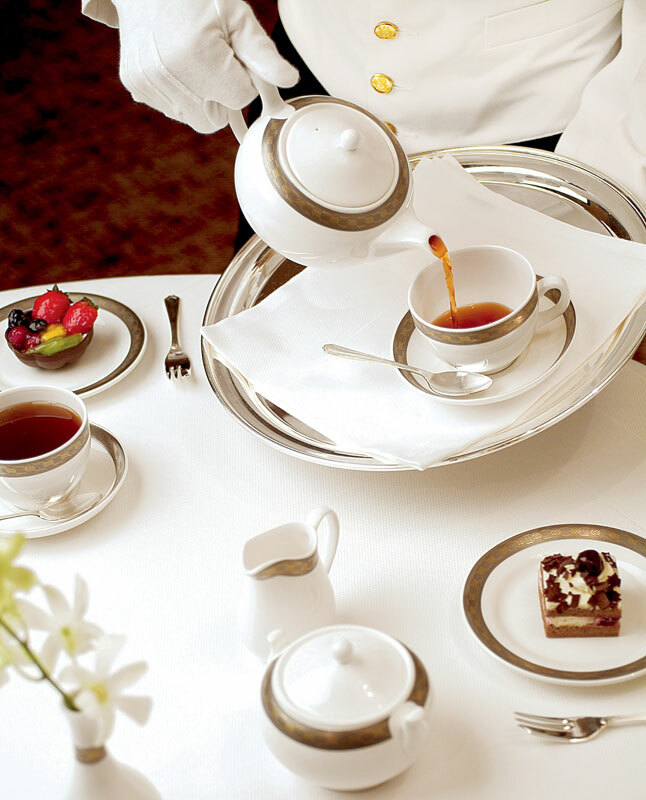 Take it from me – elegance is the new hallmark of being successful. It’s never to early establish a “Personal Brand“. With Shannon Smith’s “Finishing Touches”, your children’s future starts today! Teaching manners and etiquette from an early age enables children to grow into confident young adults. Their star will shine brightly when being interviewed for that first job or introduced to that important someone, once they have created their own Personal Brand. “A powerful, attractive personal brand ensures success in every area of your life faster, with greater ease and comfort. 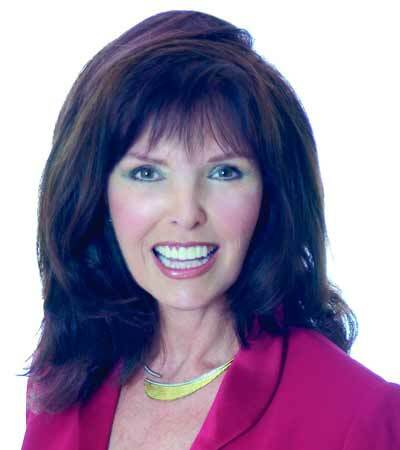 Shannon assists individuals dine, wine, and act fine, presenting customized personal brand training to companies and individuals across North America. Topics include – image mastery, presentations skills, appropriate dress & grooming, manners, etiquette, executive dining and protocol.I present personal customized training and personal branding – Image – Business and Socitial Etiquette – Presentation Skills for individuals and companies in a wide range of industries and professions throughout North America.I am dedicated to helping individuals increase personal power through comprehensive personal brand development programs, using universally accepted code of conduct. For more information please call 416.324.8955 or Email shannon@premiereimageintl.com . WOMAN of ACTION is Taking Action !!! 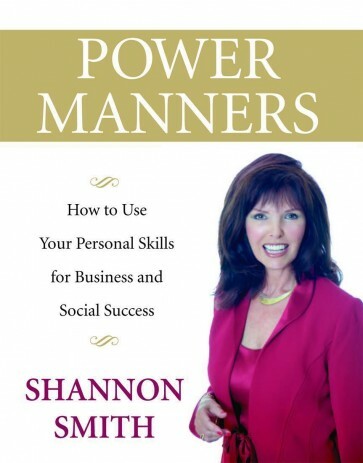 Shannon’s book, Power Manners, CLICK HERE. A Celebration of Women TV had the pleasure of a personal interview with this Awesome WOMAN of ACTION, with our very own WENDY LADD, as host. sends our blessings and welcomes this wonderful gracious soul into our Alumni of WOMEN of ACTION. I enjoyed reading this entire article. Usually I scan through, but I read this time.